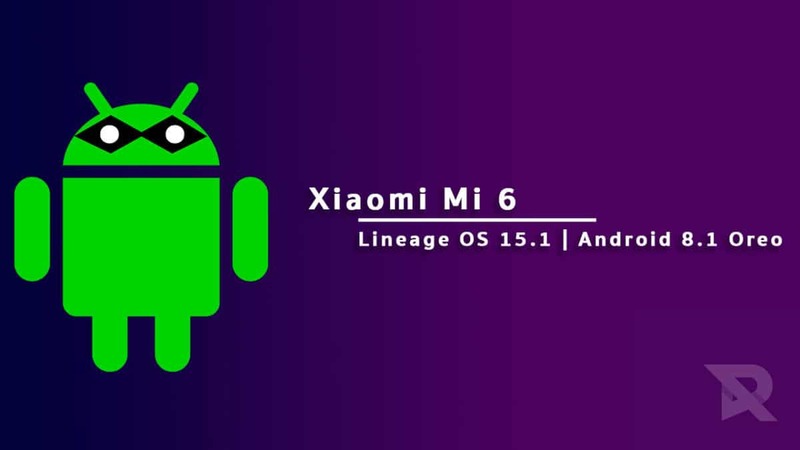 Here we are with a guide to Download and Install Lineage OS 15.1 On Xiaomi Mi 6 (Android 8.1 Oreo) | sagit.There is a new unofficial build of Lineage OS on the scene and it is based on Android 8.1 Oreo OS. 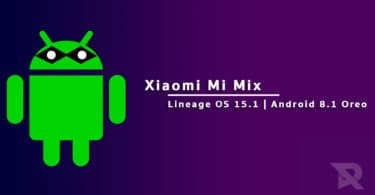 Thanks to UnknownDev420 for sharing this unofficial build of Lineage OS 15.1 for Xiaomi Mi 6 users. This new unofficial custom ROM is termed Lineage OS 15.1 and it will be based on the source code of Android 8.1 Oreo OS. In this post, we will be sharing with the Xiaomi Mi 6 users how they can easily install this new custom ROM on their device. This unofficial build is still in its official stages, but if the users are unable to wait any more, they can install this version and use this as the daily driver. However, the new version of this unofficial build is being expected in the coming days and it will come with a lot of bug fixes and optimizations. In this custom ROM, there are most of the features of Android 8.1 OS such as split-screen mode, picture in picture mode, battery optimization, and more. Xiaomi Mi 6 comes with a long list of exciting features and specifications. It comes equipped with a 5.15-inch display screen with full HD resolution of 1920x1080p, a Qualcomm Snapdragon 835 2.45GHz Octa Core processor, 6 GB RAM, 64 GB internal storage capacity, and a 3350mAh battery. It runs on Android 7.1.1 Nougat OS and its other features include a 12 MP rear camera, an 8.0 MP front camera, Wi-Fi, Bluetooth, GPS, NFC, and more. If you happen to be a Xiaomi Mi 6 user who is planning on installing this custom ROM on their device but are lacking proper knowledge on the topic, then this is the best place for you to be. In this post, we will be sharing with you the complete guide on Lineage OS 15.1 which will definitely be very helpful for you. Follow the guide to Install Lineage OS 15.1 On Xiaomi Mi 6. Make sure you have taken a backup of your important data.Now proceed To Install Lineage OS 15.1 On Xiaomi Mi 6.